We have produced a number of guides to handling the media for you to download and refer to when needed. 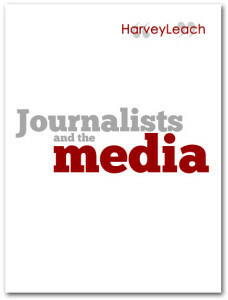 This guide to dealing with journalists and the media covers who journalists are, what they want, what they’ll ask and how to make yourself an expert source. 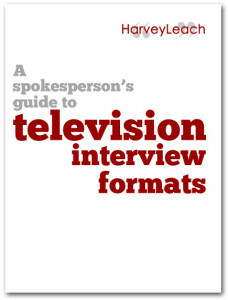 This detailed guide to the practicalities of the principal TV interview formats will help you to prepare to face the cameras and know what to expect. 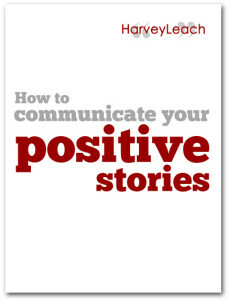 This guide to communicating positive stories covers what makes news, writing press releases, pitching for coverage, and communicating key messages. 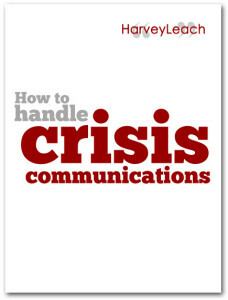 This comprehensive guide to handling communications with the media in a crisis takes you through the process from preparation to dealing with the aftermath. You can also keep up with regularly updated tips, guides and analysis by following our blog.